WILLIAMSPORT — UPMC Susquehanna welcomes an internationally renowned surgical oncologist to the team of cancer specialists at UPMC Hillman Cancer Center in Williamsport. David Bartlett, M.D., vice chairman for surgical oncology and gastrointestinal services at UPMC, will bring his expertise to northcentral Pennsylvania so that patients in need of complicated surgical oncology services will not have to travel out of town. Dr. Bartlett specializes in all aspects of surgical oncology, with particular expertise in pancreas tumors, the management of advanced, complex abdominal malignancies, gastric cancer and abdominal sarcomas. He has a research interest in treating advanced carcinomas in the peritoneal cavity and helped develop a technique for delivering intraperitoneal chemotherapy. UPMC Susquehanna also welcomes Heather L. Jones, MPA C who will provide comprehensive and compassionate care in collaboration with specialists and staff at the UPMC Hillman Cancer Center in Williamsport as well as primary care physicians in the region for patients needing an oncologic operation, both in pre- and post-operative care. Bartlett is board-certified in general surgery. He received an undergraduate degree at Rice University in Houston and medical degree at the University of Texas. Bartlett completed a residency in general surgery at the Hospital of the University of Pennsylvania, in Philadelphia, and a fellowship in surgical oncology at Sloan-Kettering Cancer Center in New York. Jones is a certified physician assistant in the UPMC Division of Surgical Oncology. 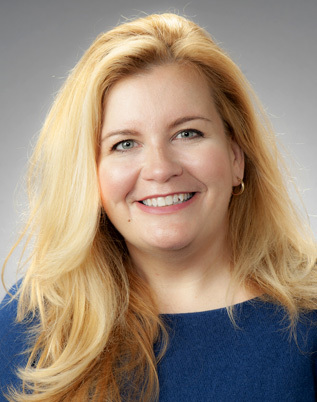 She received her undergraduate degree in physician assistant studies at the University of Pittsburgh and earned a master’s degree in physician assistant studies at Duquesne University. 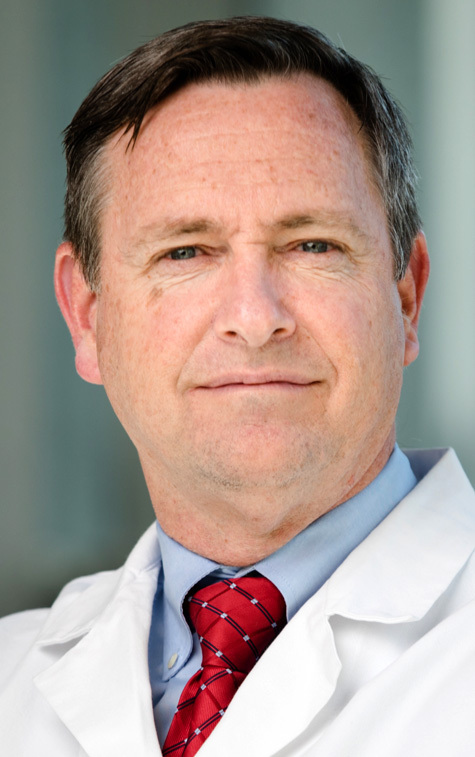 Jones has worked as an expert physician assistant in the division of surgical oncology under Dr. Bartlett for 14 years. For more information on the UPMC Hillman Cancer Center in Williamsport, call 570-326-8470 or visit UPMCSusquehanna.org/cancer.